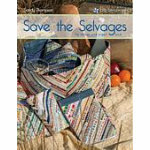 Sandy Thompson has written the perfect book to turn those otherwise neglected edge pieces into fast, fun, and totally addicting projects Now you can upcycle those marvelous selvages into remarkable new projects.Sandy has designed this book so that all the projects start with the same technique: complete your 8 " Foundations. Then flip to your favorite project and get going Since most of the projects use the same starting pieces, you can choose to make your Foundations as you need them or create a big stash of Foundations to pull from when you feel the need to create. 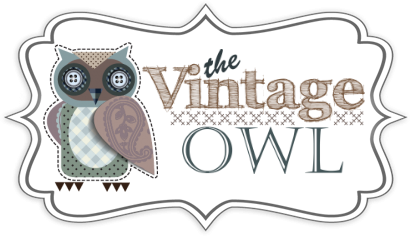 Projects include: Boxy Tote, eReader Pouch, Tablet Pouch, Steno Notebook Cover, Zipper Purses, Armrest Pincushion, TeabagCard Holder, Thread Catch, Needle Organizer, Tissue Holder, Personal Purse, Pincushion, Paperback Book Cover, Coffee Cup Holder, Bookmark.